Many people know that in today’s world it can be expensive to own and run a car. Not only do you have the initial purchase, but you have to factor in insurance, car tax, MOT, fuel consumption and other things too. So, how much does it actually cost to own and run a car? Firstly, you have to have the money to buy a car, or to pay for one on finance monthly. Then there is the cost of getting it insured and taxed, as well as regular costs like its MOT, which are all legal, mandatory requirements of owning a car. Additionally, there are the costs of regular maintenance, and the upkeep of the car, and getting the car fixed when it goes wrong. All these attributes are necessities, yet they can greatly increase your overall expenditure. In fact, the Money Advice Service suggest for a young adult the cost of owning and running a car will be one of the most expensive things you’ll pay for, after housing costs. The make, model, engine size and age of the car will also determine how much you are likely to spend on it over the time you own it. For example, if you buy an older car, it is likely you’ll be forking out more on the car overall, because things will need replacing and fixing. This can be due to parts either being worn out or too old to carry on doing a their job safely. There is a way to receive a more personalised quote on your insurance, and that is by having a telematics box fitted to your car. By analysing your driving style, including braking, speed of acceleration, and time of day you drive, amongst other aspects, a more true to life quote can be given to you. Ultimately, your quote is reflected upon how safe or unsafe your driving is. For more information on telematics, please take a look at our previous post on how telematics is gaining popularity in the UK. Fuel prices are currently high in the UK, and this has a great impact upon a driver’s expenditure throughout a month. The cost of fuel can fluctuate, which can have a bigger impact on your wallet than you may think. An article in Auto Express earlier this year showed that “the price of fuel has risen for the first time in eight months with petrol up three pence per litre, according to the latest data from the RAC”. This can then make you consider whether to have a petrol or diesel car. The Telegraph explains how petrol cars are cheaper to run but diesel cars are more fuel efficient, so you wouldn’t have to fill your car up as much as you would a petrol car. Although the cost of the diesel when you fill up, will be more than that of a petrol car. Also, diesel cars tend to be more expensive to buy compared to petrol cars, roughly £1,500 more, according to The Telegraph. 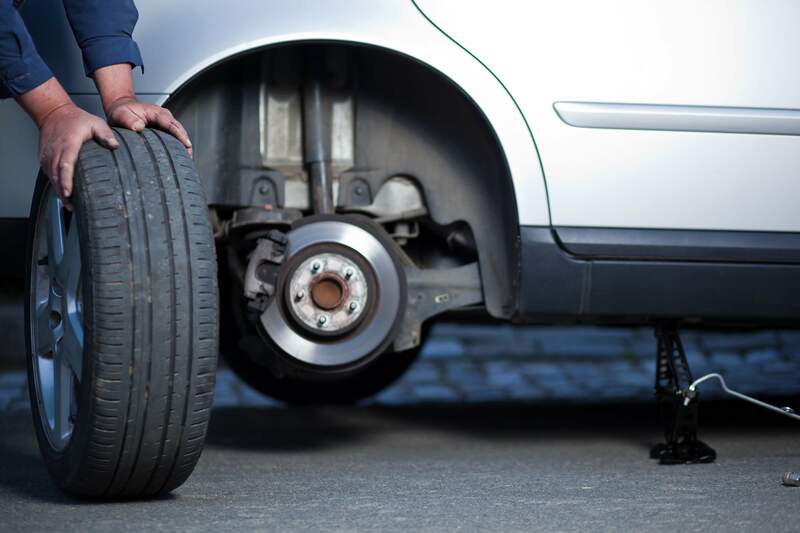 It is estimated by the RAC on the Money Advice Service that the maintenance of a used car over the course of a year will cost around £472, including servicing, repairs and MOT. The Money Advice Service also goes onto explain how, if you are buying a new car, then you will be given the opportunity to take out a car warranty for a monthly fee which will cover the costs of any repairs that may need doing. It is best to make sure you understand fully what is and isn’t covered within the warranty, so you aren’t surprised by any repair bills that may occur. Maybe something you hadn’t thought about including in the cost of owning and running a car, but one you should, is depreciation. Your car will inevitably depreciate over the years you have it, and will not be worth the same amount as it was when you bought it, no matter how well you look after it. Brand new cars lose their value quicker than older cars, because they are more expensive to start with. The Telegraph suggest that diesel cars hold their value more than petrol cars, because they are more fuel efficient, but also, because they cost more than petrol cars when brand new. It can seem dauntingly expensive to own a car, but it doesn’t have to be as expensive as it could be. Sit down and work out your budget for a car and how much you can afford to spend monthly, as well as savings for any unexpected repairs required. This should hopefully all lead to you being able to choose a suitable car for you.